It is always a good idea to learn as many new techniques as possible to help flesh out CG scenes. 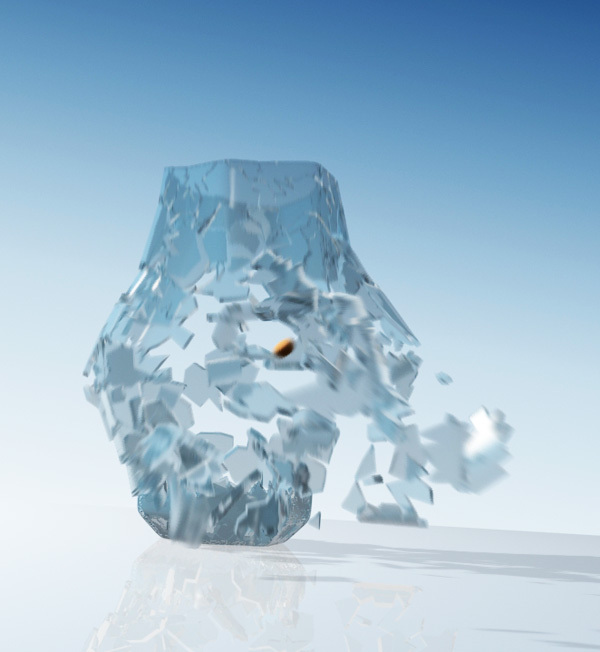 In the tutorial we are going to follow you will learn how to create an impressive glass breaking effect with Autodesk 3ds Max and Thinking Particles. A very detailed lesson that can be easily followed by users who have a good knowledge of the program.